We've all heard about the problem of plastic in our oceans and in landfill waste sites, but now a new study from Toulouse University, published in research journal Nature, shows that there are micro-plastics in the air. A five-month study carried out in the French Pyrenees showed that micro-plastics can travel a distance of up to 95 kilometres. That means remote and sparsely inhabited areas can be affected, and also areas where we thought the air was almost certainly 'fresh'. 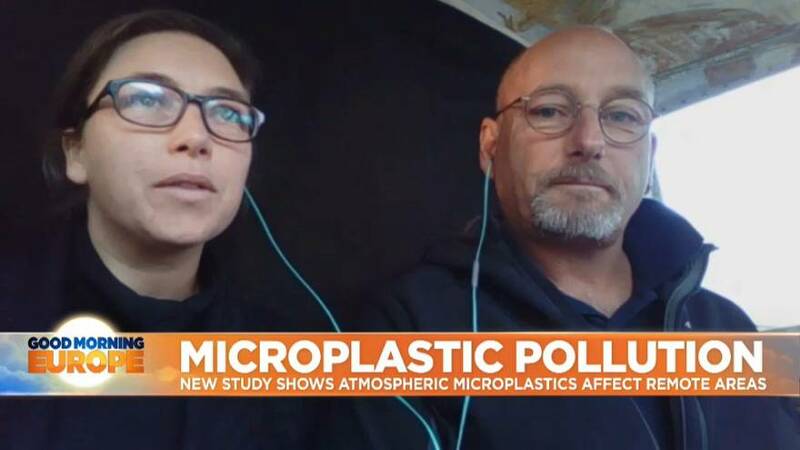 Husband and wife team, Steve and Deonie Allen led the research group after noticing plastic in the atmosphere when they were paragliding and wondered about how much plastic was in the air. They wrote the study whilst working with Toulouse and Orleans Universities as well as Strathclyde University in the UK. “There’s nowhere safe from micro-plastics”, said Steve Allen. It means they could reach the Antarctic. To listen to their interview, click on the video player above.